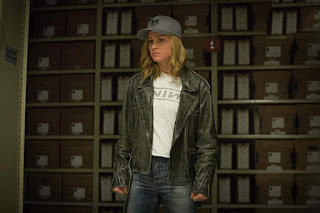 Manila, Sept. 13 2018 – We're still a little over seven months until the theatrical release of Marvel Studios' “Captain Marvel,” starring Brie Larson. 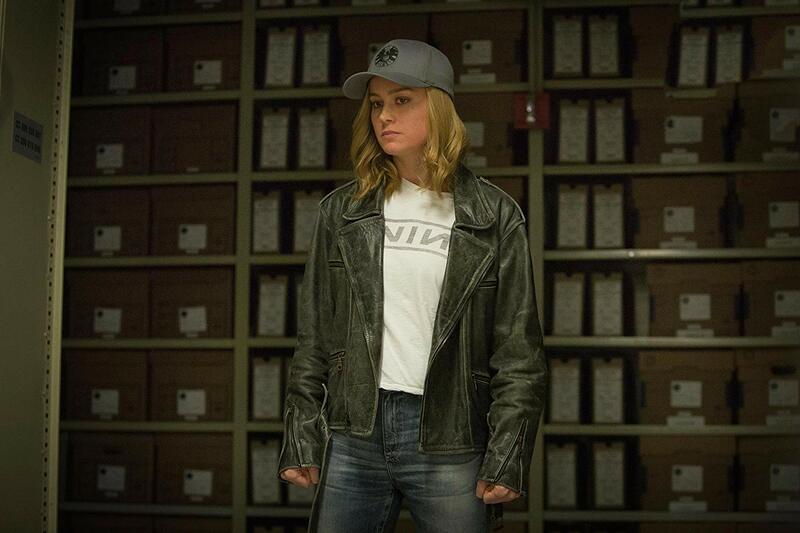 We know it's a lot of time before we're heading back to the 90s and graced by Carol Danvers' presence. 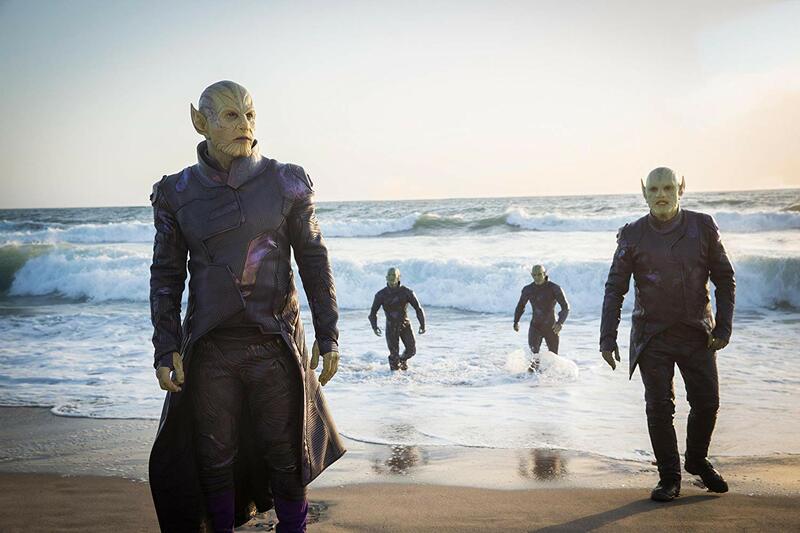 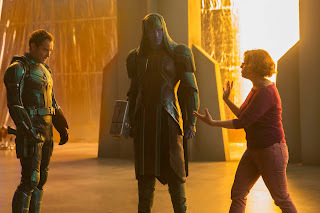 Until then, we've got some official images from the film to hold you over. 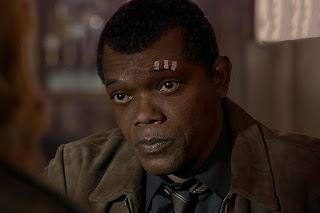 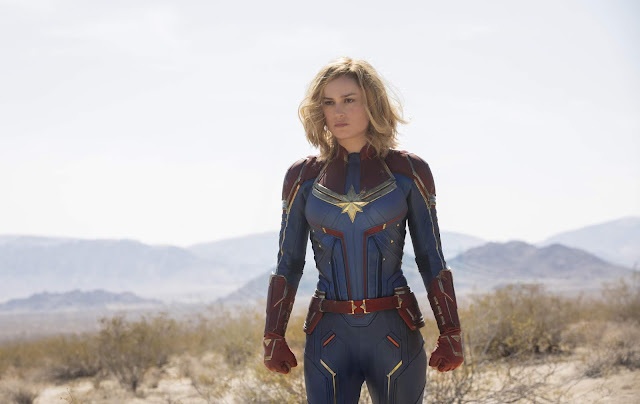 Set for release in the Philippines on March 6, 2019, Marvel Studios’ “Captain Marvel” is directed by the writing/directing team of Anna Boden and Ryan Fleck, whose credits include “Mississippi Grind” and “Half Nelson.” An all-star collective of accomplished writers penned the screenplay, including Meg LeFauve (“Inside Out), Nicole Perlman (upcoming “First Man,” Marvel Studios’ “Guardians of the Galaxy”), Geneva Robertson-Dworet (“Tomb Raider” ), Liz Flahive & Carly Mensch (“Glow”), and Anna Boden & Ryan Fleck. 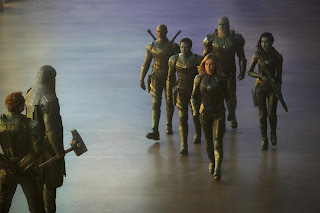 The film stars Academy Award® winner Brie Larson (“Room,” “Kong: Skull Island”), Samuel L. Jackson (Marvel Studios’ “Avengers: Age of Ultron”), Ben Mendelsohn (“Rogue One: AStar Wars Story”), Djimon Hounsou (Marvel Studios’ “Guardians of the Galaxy”), Lee Pace (Marvel Studios’ “Guardians of the Galaxy”), Lashana Lynch (“Brotherhood”), Gemma Chan (“Fantastic Beasts and Where to Find Them”), Algenis Perez Soto (“Sambá”), Rune Temte (“The Last Kingdom”), McKenna Grace (“I, Tonya”), with Clark Gregg (“Marvel’s The Avengers”), and Jude Law (“Spy”). Directors Anna Boden and Ryan Fleck’s creative team includes director of photography Ben Davis (Marvel Studios’ “Doctor Strange,”), Oscar®- nominated production designer Andy Nicholson (“Jurassic World: Fallen Kingdom”), costume designer Sanja Hays (“Star Trek: Beyond”), editors Elliot Graham (“Molly’s Game,”) and Debbie Berman (Marvel Studios’ “Black Panther,” “Spider-Man: Homecoming”), two-time Oscar nominee, visual effects supervisor Christopher Townsend (Marvel Studios’ “Avengers: Age of Ultron” and “Guardians of the Galaxy Vol. 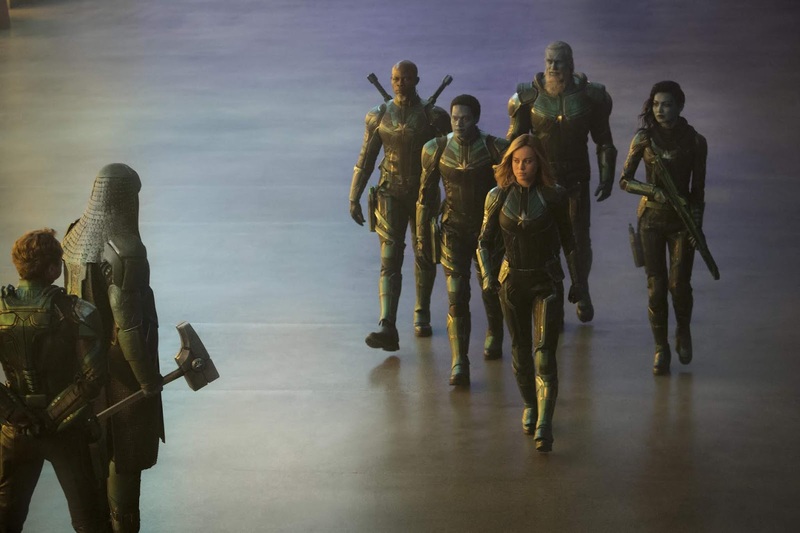 2”), stunt coordinator Jim Churchman (Marvel Studios’ “Doctor Strange” and “Ant-Man” ) and six-time Oscar nominee, special effects supervisor Dan Sudick (Marvel Studios’ “Avengers: Infinity War” and “Black Panther”).